Enjoy country living and build your new house here in the Charlotte Ranchettes! Zoning allows for horses. I-75 and Downtown Punta Gorda just a 10 min ride away! Must be sold with C7241865. Price per lot. Each lot is 1.25 acres. 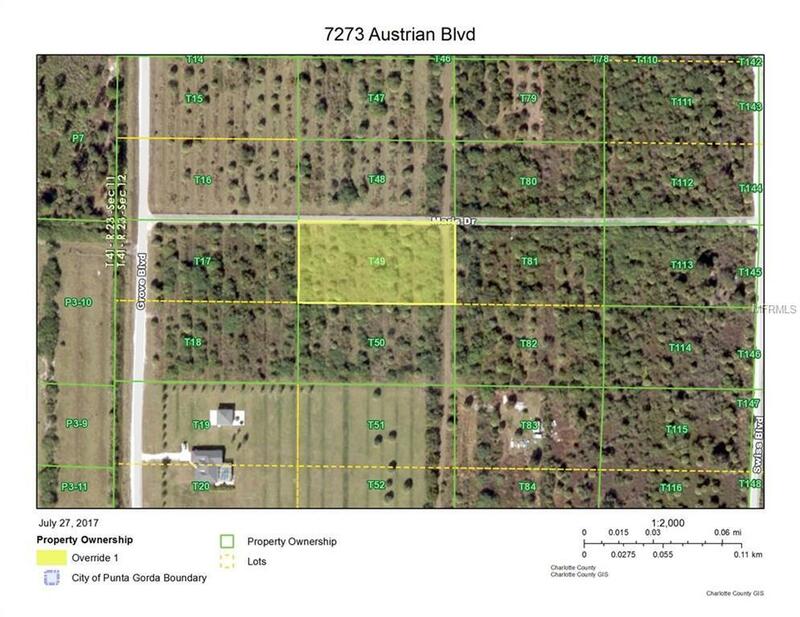 Seller has active Fl RE license.